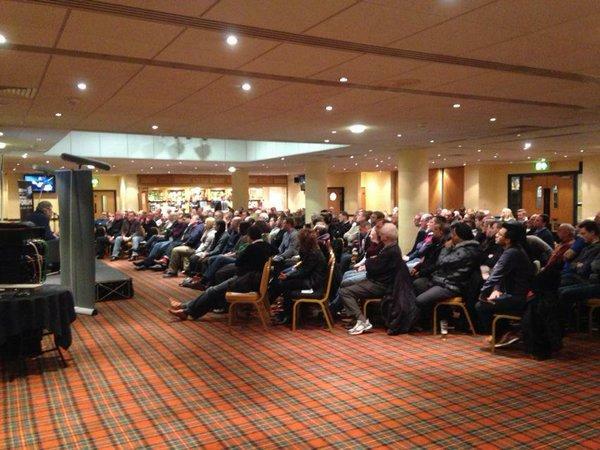 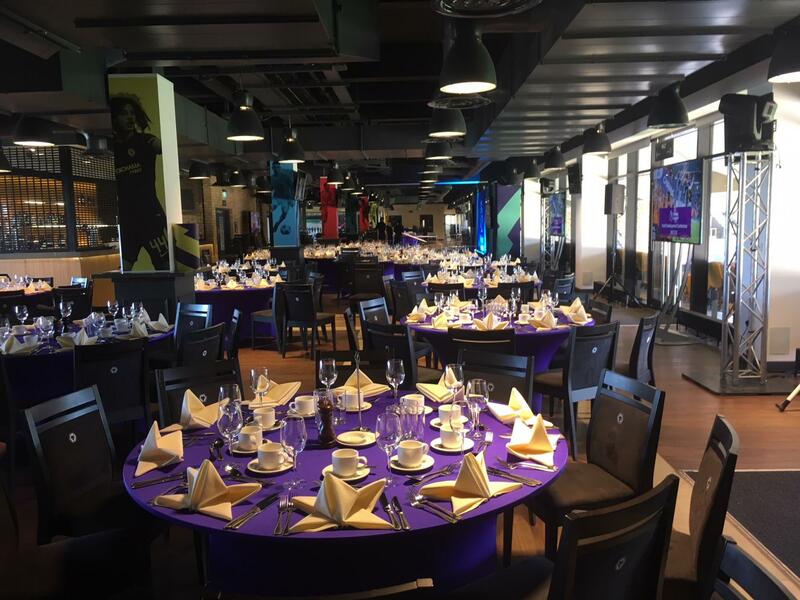 The Hayward Suite is an outstanding venue. 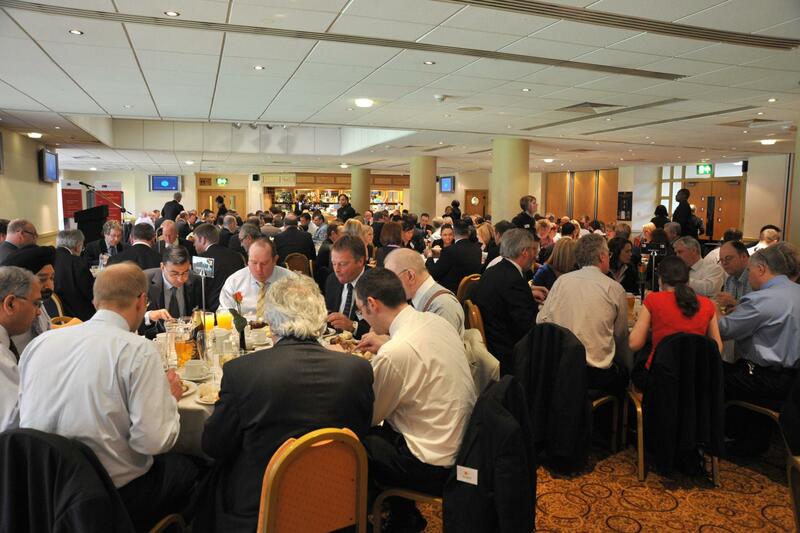 With spectacular views across Molineux Stadium it is an impressive facility to hold any event. 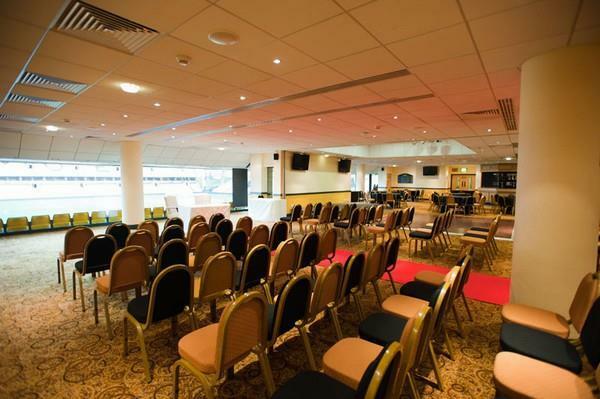 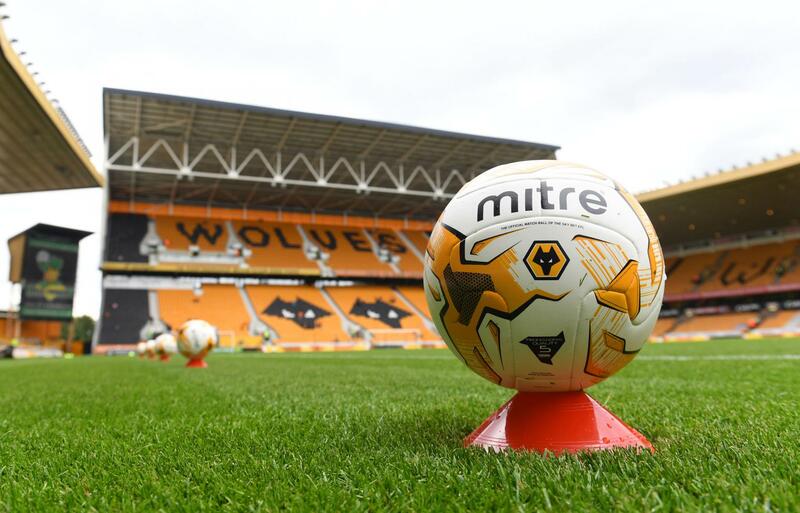 Suitable for weddings, conferences, dinners and parties the suite can hold up to 400 guests but can also be separated into two sections for smaller events; the Molineux Suite and Executive Club.